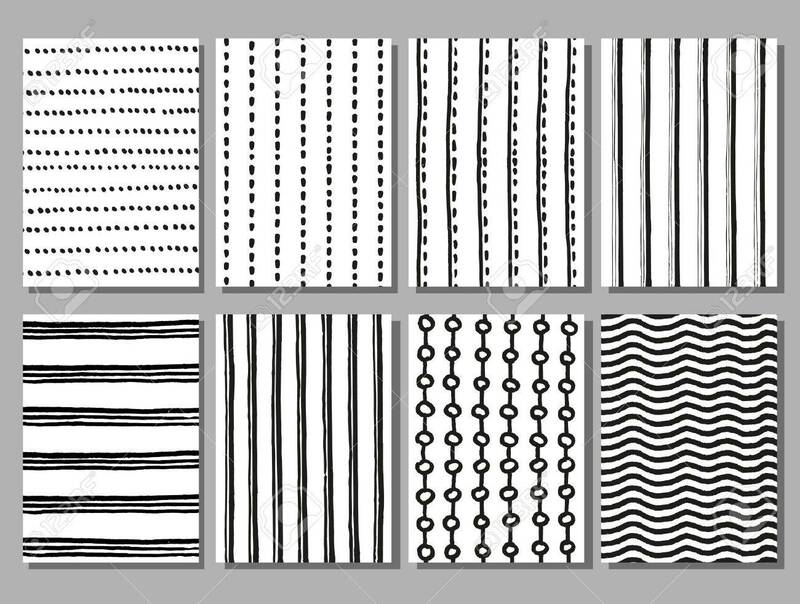 Grunge Striped And Dotted Vector Hand Drawn Patterns. Grunge.. Royalty Free Cliparts, Vectors, And Stock Illustration. Image 56432279.